World Glaucoma Week march 12th -18th 2017 Glaucoma is a blinding condition that affects 2% of the population over the age of 40. This rises to 10% in the over 75 in white Europeans and glaucoma also account to approximately 10% of the blind register. Early Detection Early detection is generally through a combination of the patient’s history including history and the clinical examination. Book your glaucoma screening test with your Optometrist preferably an Optometrist who is a Member with the College of Optometrists with special interest and experience in glaucoma care and who is also equipped with equipment that would aid in the early detection of glaucoma. Eye Opticians in central Birmingham leads with eye care specialist technologies including the highly advanced Heidelberg OCT, the Visionix 118, the latest Humphrey’s Visual Field Analyser 3 to mention but only a few. We offer specialist glaucoma as well as macular disease screening clinics. 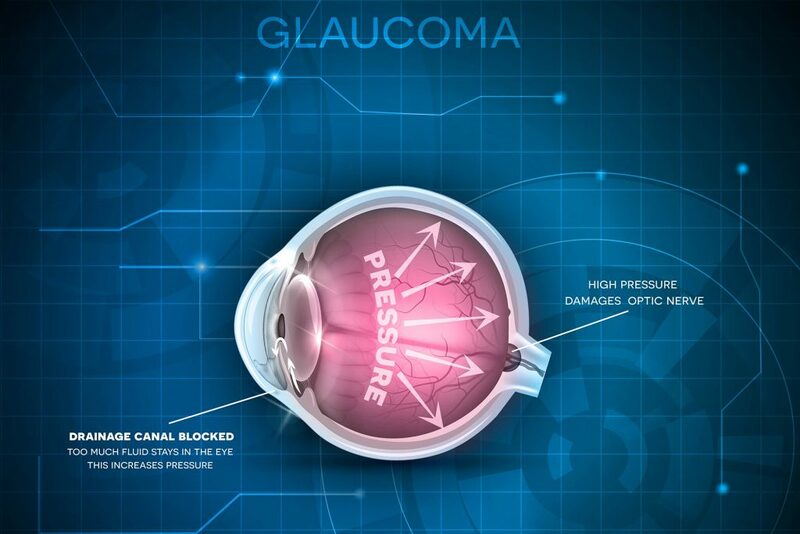 Glaucoma is an insidious eye condition that can lead to loss of sight if not managed appropriately. Early detection is very important as mentioned above for an excellent prognosis. 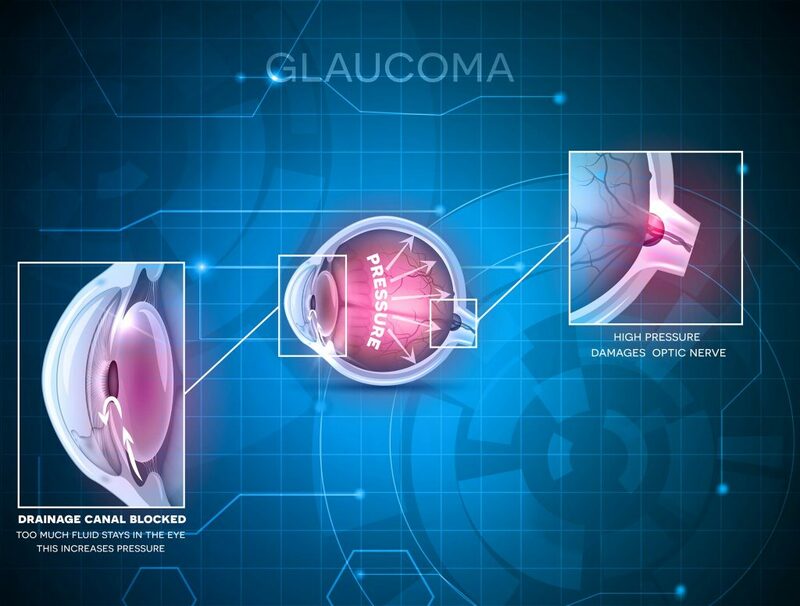 Anti-glaucoma drops works best if the condition is detected early. As well as delivering clinics for Eye Opticians Mr Williams also delivers clinic in community ophthalmology in Birmingham alongside a team of consultants mainly in the field of glaucoma and medical retina including Age Related Macular Degeneration and Diabetic Eye Disease a role he has been doing for a number of years now.